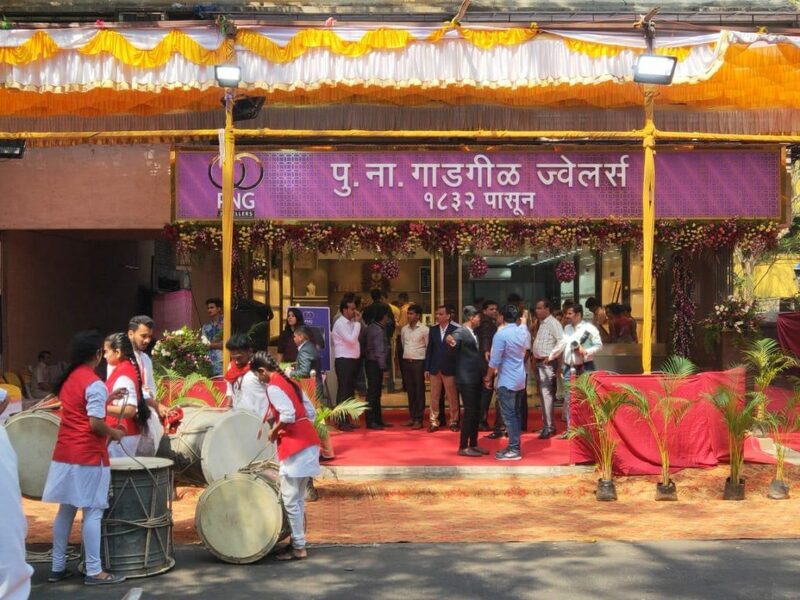 Mumbai, 14th April 2019: Continuing the rapid expansion spree, the heritage jewellery house, PNG Jewellers launched their next franchise store in Dombivli. 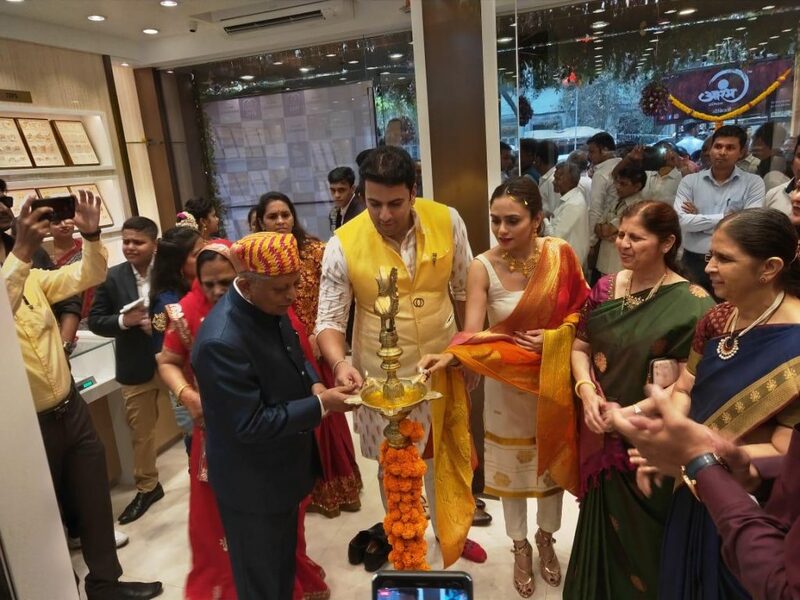 Inauguration of the store was done by the rising Bollywood star and one of the crowned jewels of the Marathi film industry Amruta Khanvilkar. The new store will offer a wide range of PNG’s signature gold, silver and diamond jewellery. Spread across 2500 sq.ft, this spacious store offers advanced facilities and assure customers to have an enhanced shopping experience. Centrally placed at a prime location of Tilak Road in Dombivli, which is a market area frequently visited by right customers for the brand, hence making it an obvious and preferred location for PNG Jewellers to launch another store which will increase their consumer base. The store has the same look and feel as other PNG Jewellers stores and will uphold the same high standards that the brand stands for. A Manager from PNG Jewellers will be available at every franchise store to ensure that all the protocols are followed to maintain the quality control and goodwill of the global brand.